The Barn Theatre has probably saved its best for last. 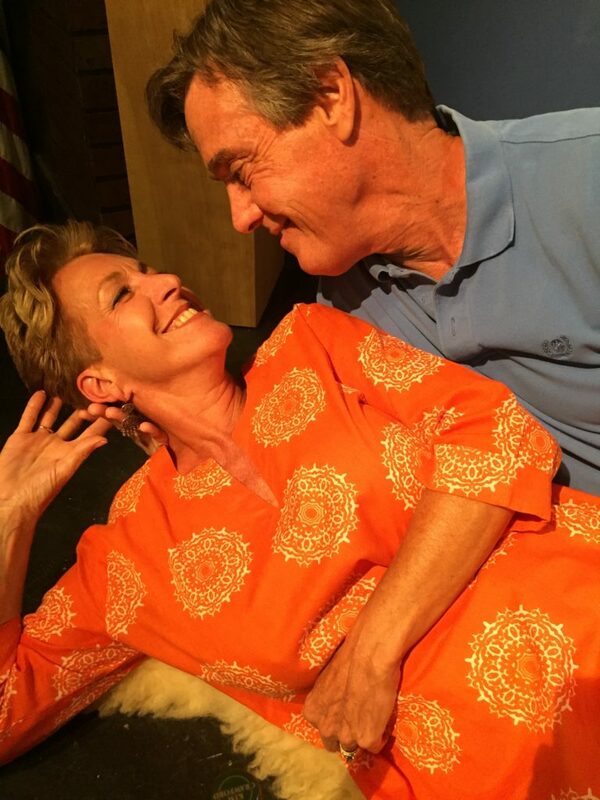 “Alone Together” runs May 12th – May 28th. The story line, which many of us are so acquainted with, is simple. Husband and wife raise their children and finally get them out to the house. Now they have time for themselves in their comfortable empty nest. But guess what. Life on the outside of the nest ain’t all it’s cracked up to be. And much to the chagrin of mom and dad, all the kids come storming back home. But how will mom and dad get them out again. Well, come see for yourself and come see this hilarious comedy. For tickets, visit or call the box office at 287-4884 or visit the Barn website at www.barn-theatre.com.